At Stock Primary School, we ensure Music and Drama are a core part of our curriculum. Music is a universal language that embodies one of the highest forms of creativity. A high quality music education should engage and inspire pupils to develop a love of music and their talent as musicians, and so increase their self-confidence, creativity and sense of achievement. As pupils progress, they should develop a critical engagement with music, allowing them to compose, and to listen with discrimination to the best in the musical canon. 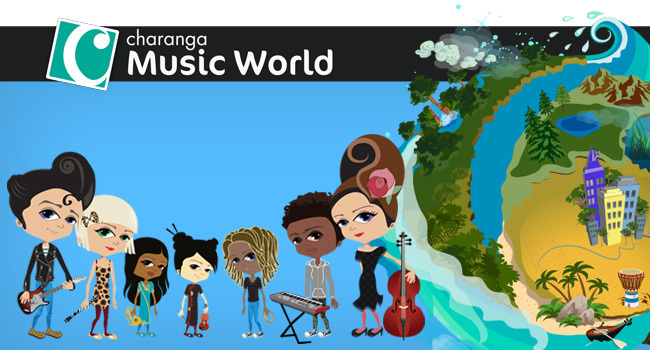 For our music lessons, we use Charanga Musical School. It is an exciting and interactive music scheme that teaches the curriculum. The children enjoy singing and using instruments to compose pieces to play along with the songs that they sing. This has been a real success this year and we hope your children will enjoy taking part in Music lessons at Stock Primary School. If your children are musical or want to be, we also have an interactive section of Charanga that we can give the children access to. The Year 4 pupils who access to it have thoroughly enjoyed learning instruments with it.